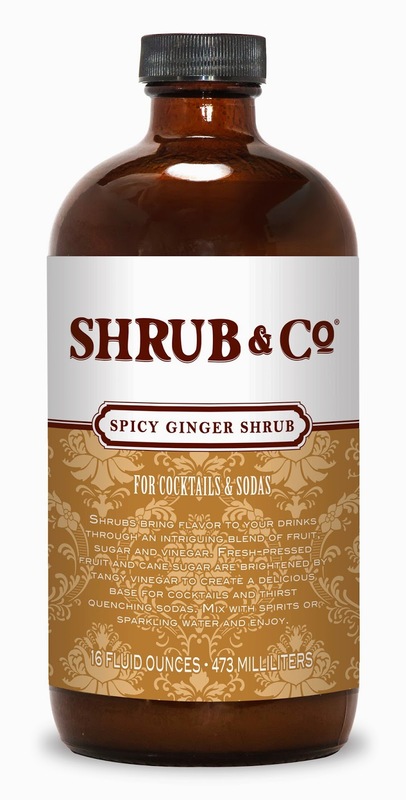 Shrub & Co. Spicy Ginger Shrub: It’s that time of year when a cocktail that borders on the medicinal makes you feel better about drinking, if not actually healthier. So why not use a shrub, the reinvented take on a vinegar-based concoction Colonials made to preserve fruit back in the day? Today shrubs provide a yummy charge to drinks, something between bitters and wine.